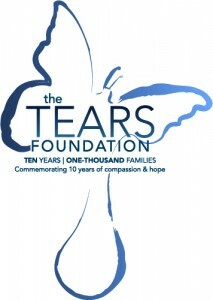 Please join us for the Indie Ogden community rummage sale, benefiting the TEARS foundation (http://indieogdenutah.com/2012/02/the-tears-foundation-project/) . We will have handmade goods, vintage clothing, men's, women's and children's clothing, household goods, and we are SO EXCITED to announce with the generous help of many local businesses there will be a boutique section of the Rummage sale- featuring NEW discounted merchandise from many local stores including Amer sports, Little Cherry Blossoms, Slaavy and many more! Thank you to the Junior League of Ogden for generously allowing us to use the Oasis Community Garden for the Rummage Sale! It will be a safe place for kids to roam while you shop! To donate goods email indieogden@gmail.com and we will get back to you with instructions! All leftover items after the sale will go to local charitable organizations, including the YCC.